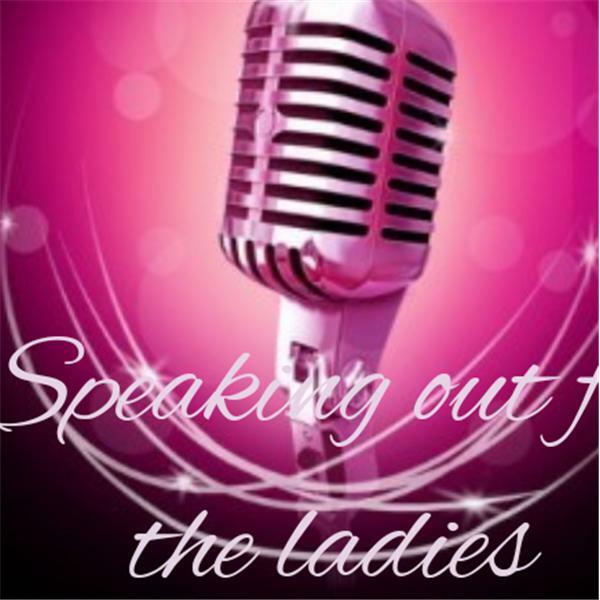 Topical discussions of ladies voicing their opinions on various topics and concerns. Self-Inventory "How Can I Better Me?" Are you honest with yourself? Can you face facts about self improvement? How far are you willing to go to better yourself?